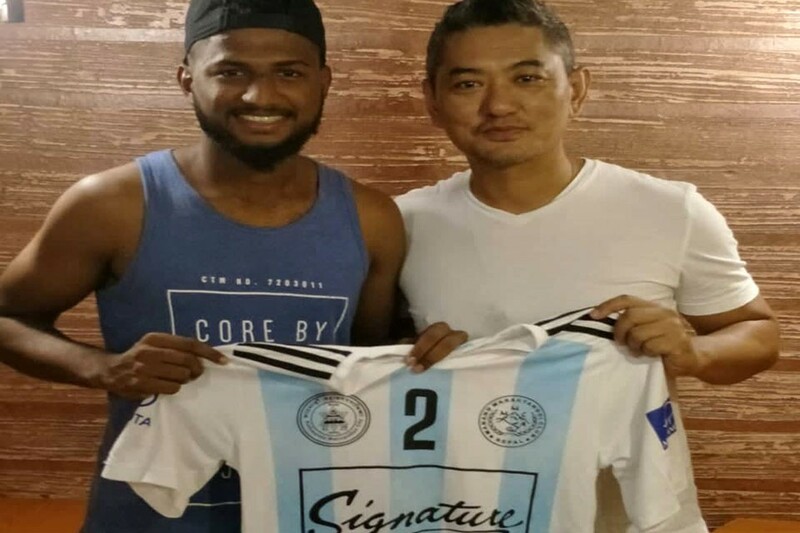 Signature Manang Marshyangdi club has signed Muhammed Asif from Calcutta Customs, India. 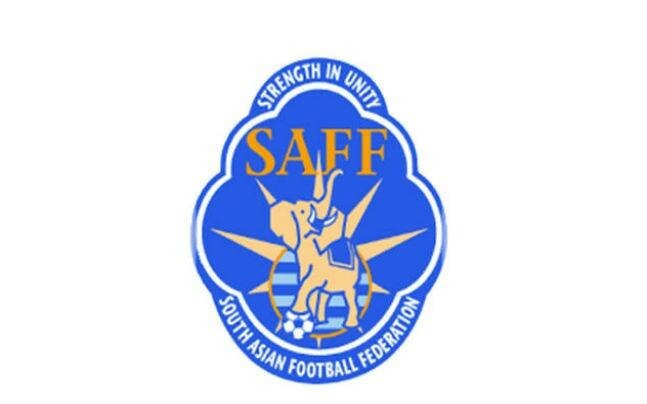 Asif is a central defender. 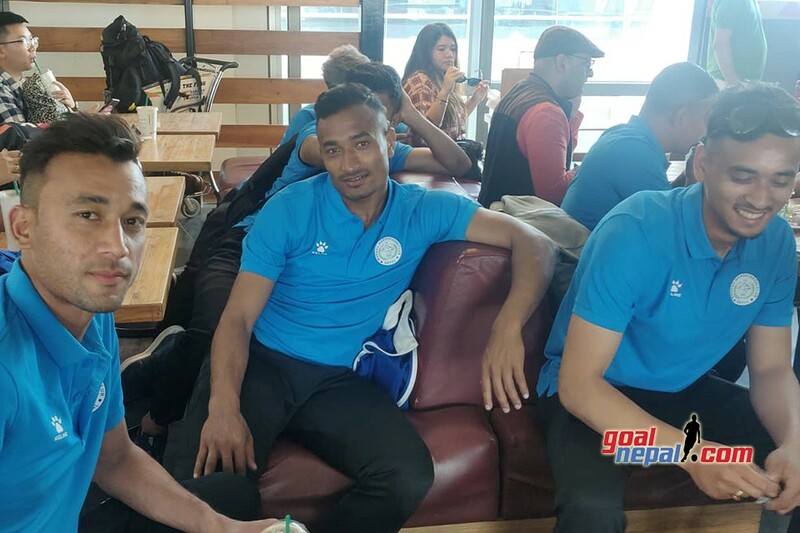 The club signed him a deal for six months, fulfilling SAARC quota. 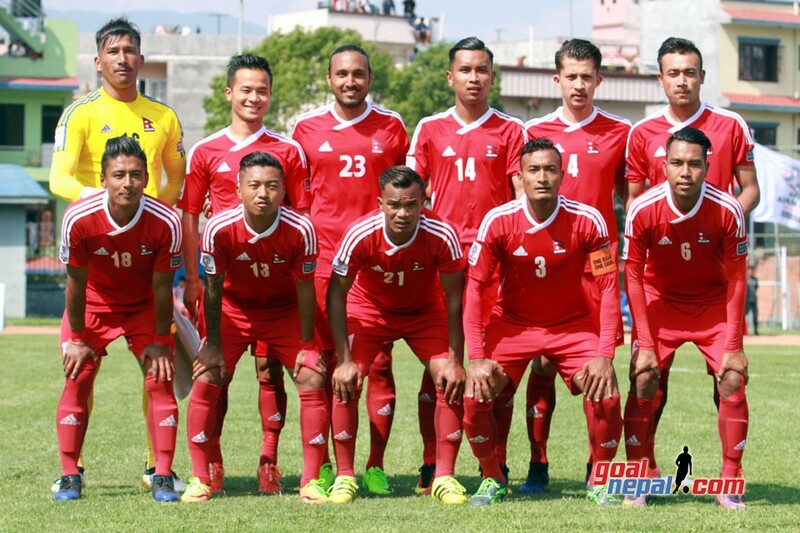 After Friends club, MMC became second club to hire players from SAARC region. 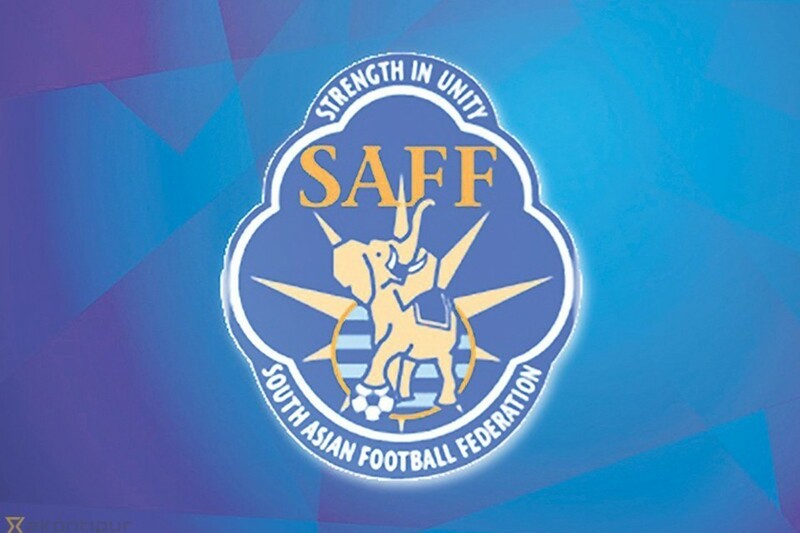 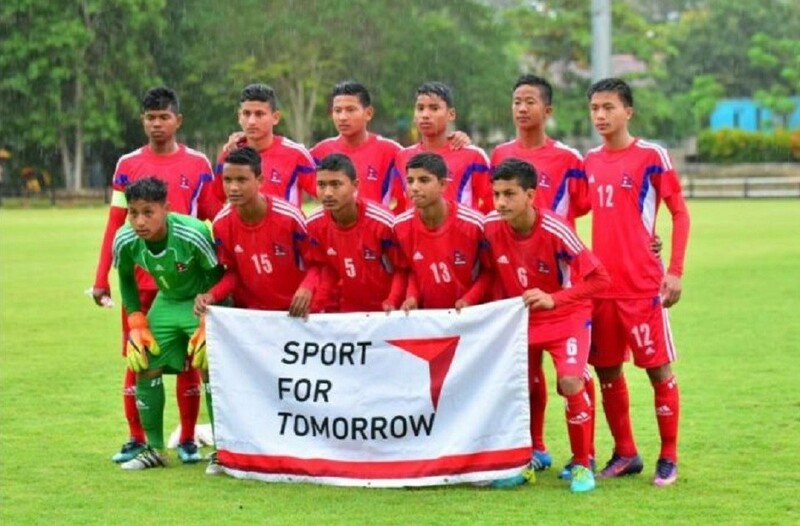 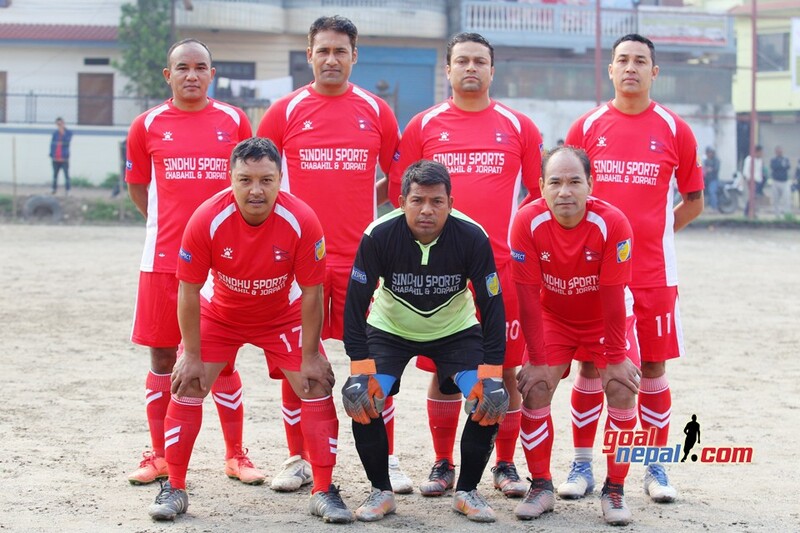 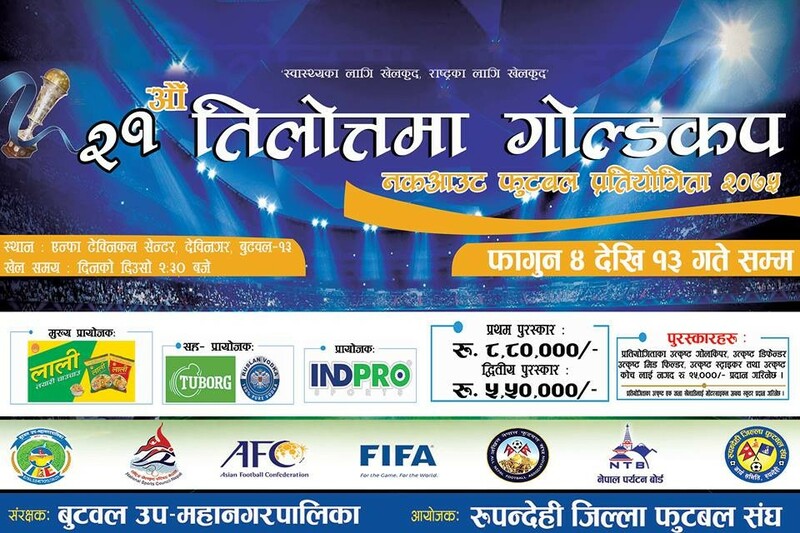 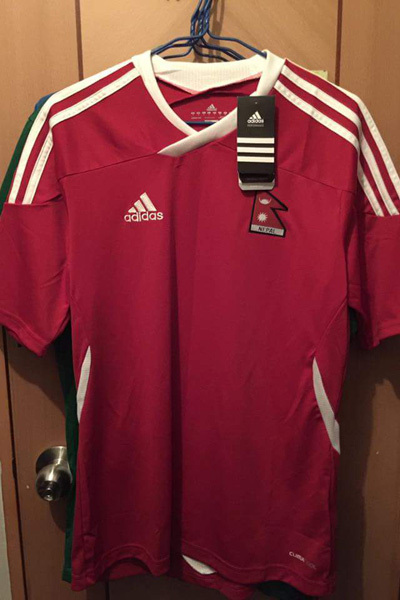 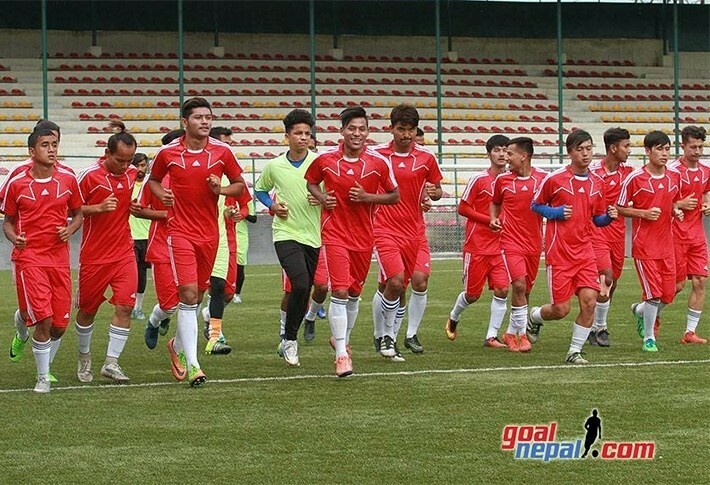 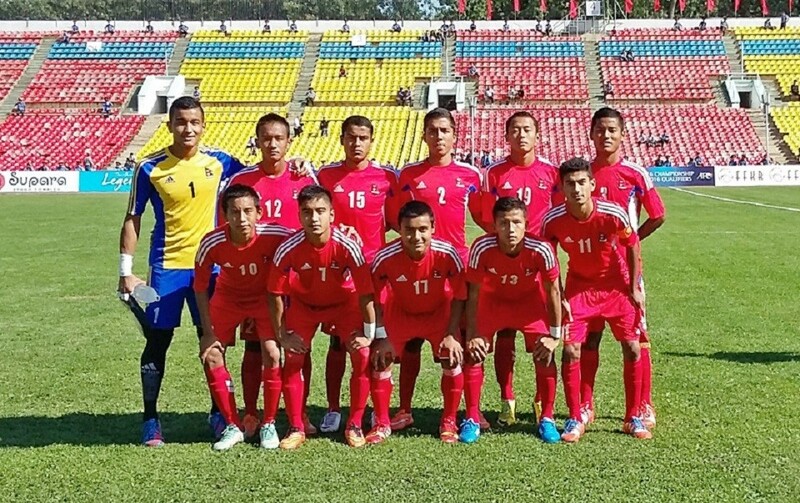 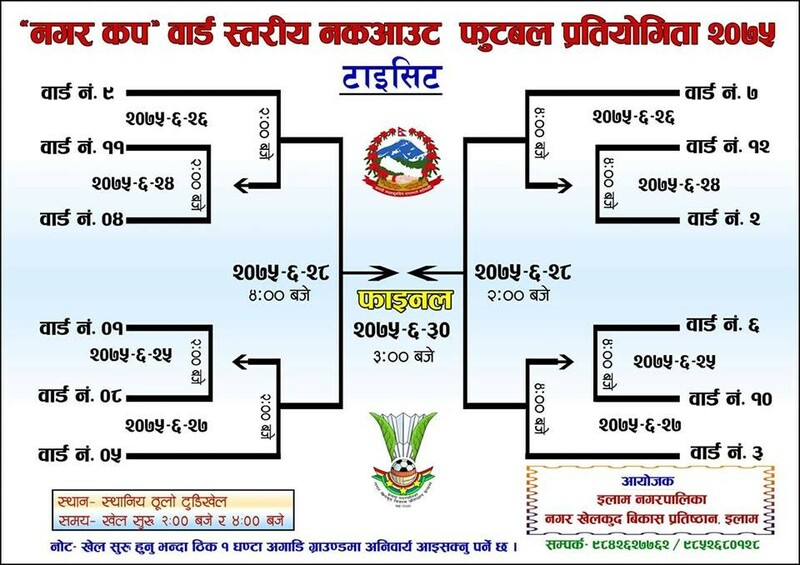 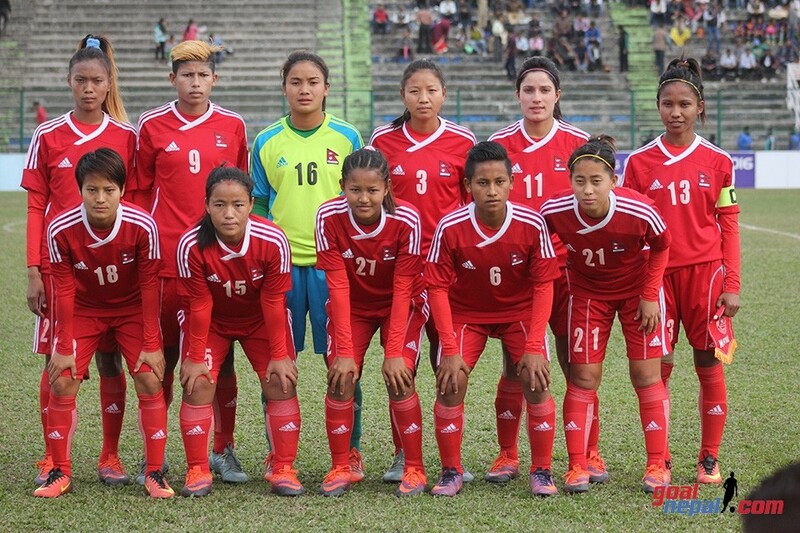 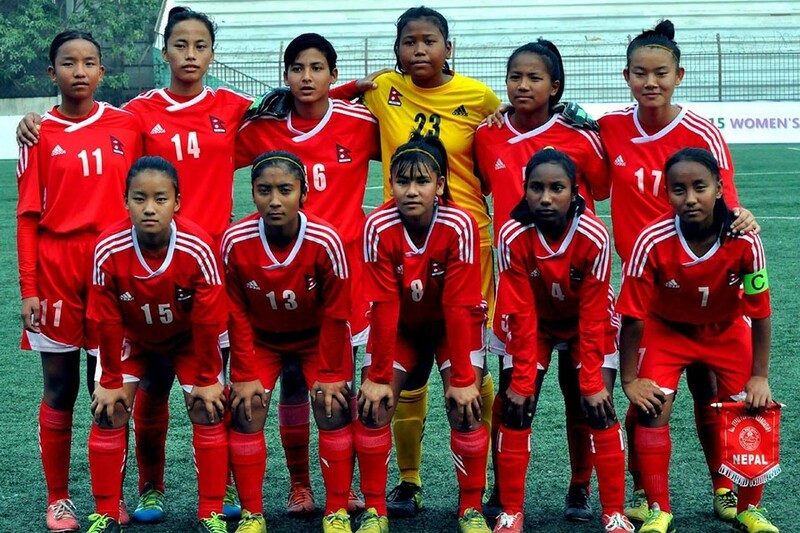 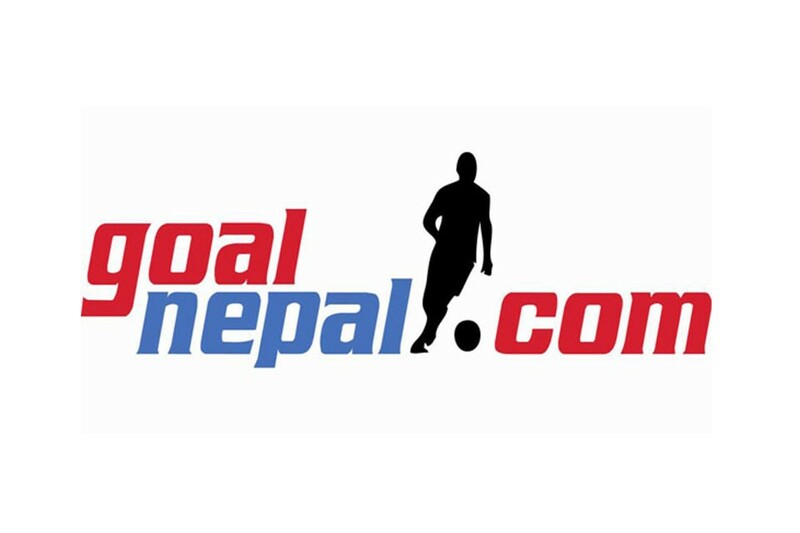 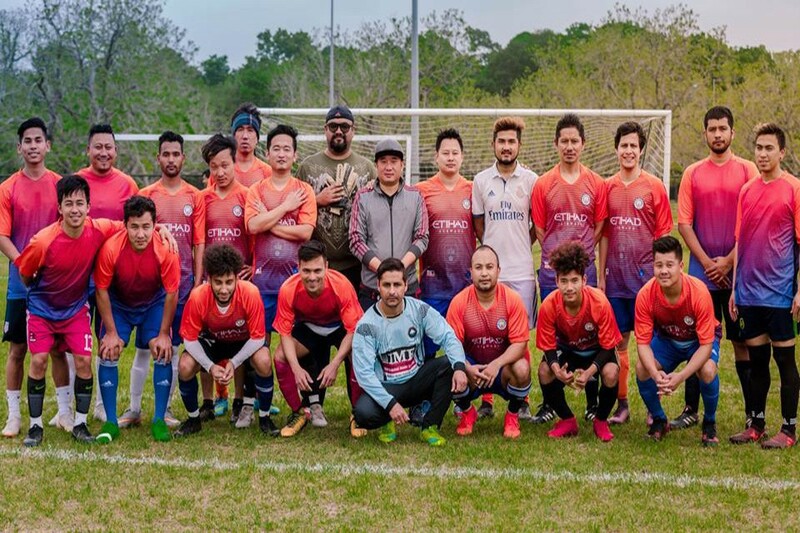 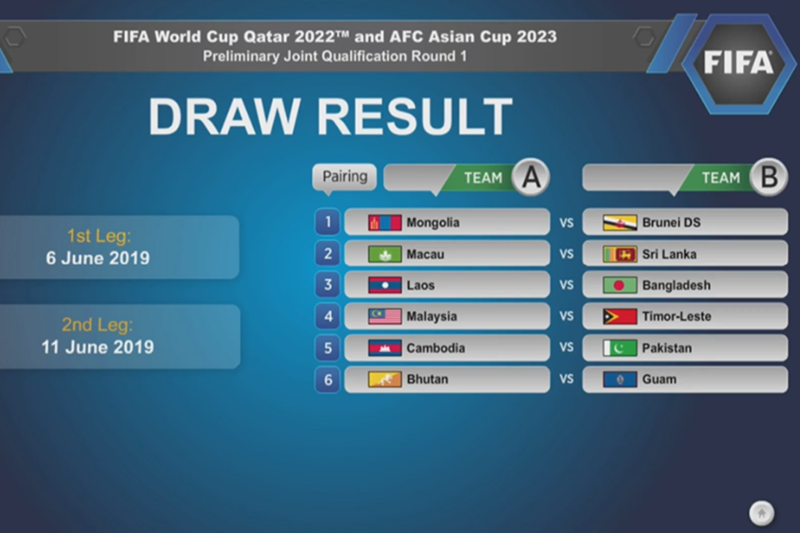 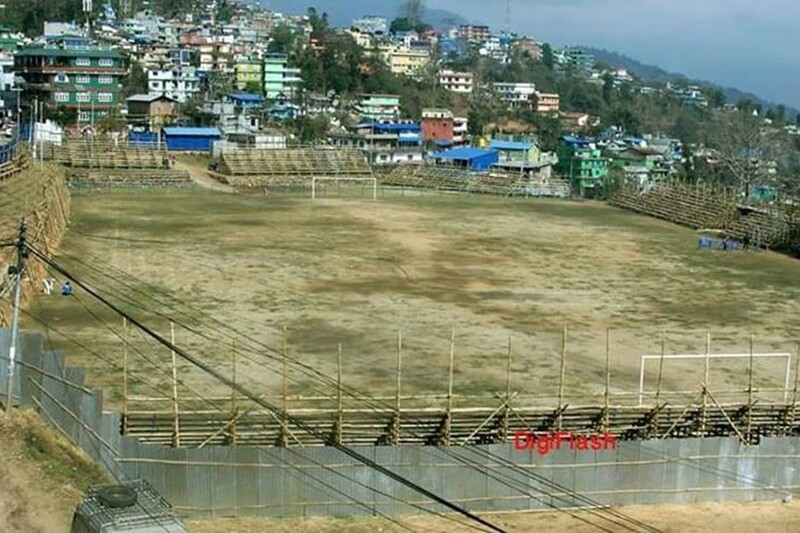 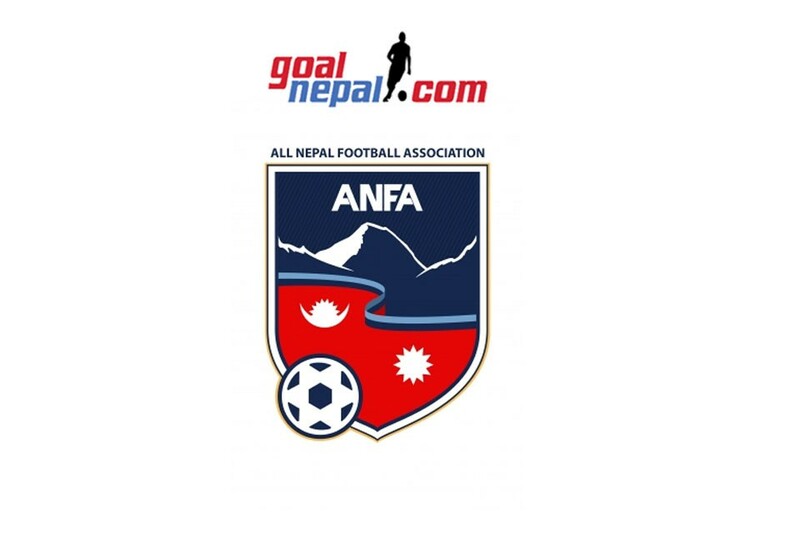 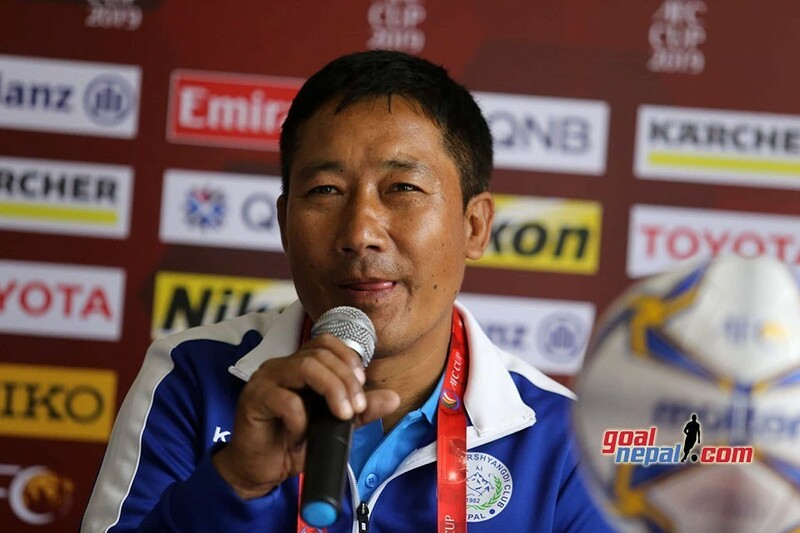 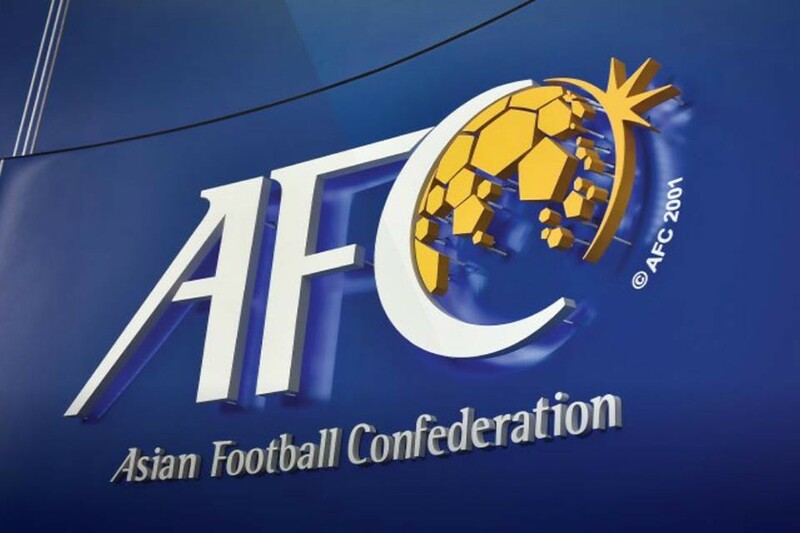 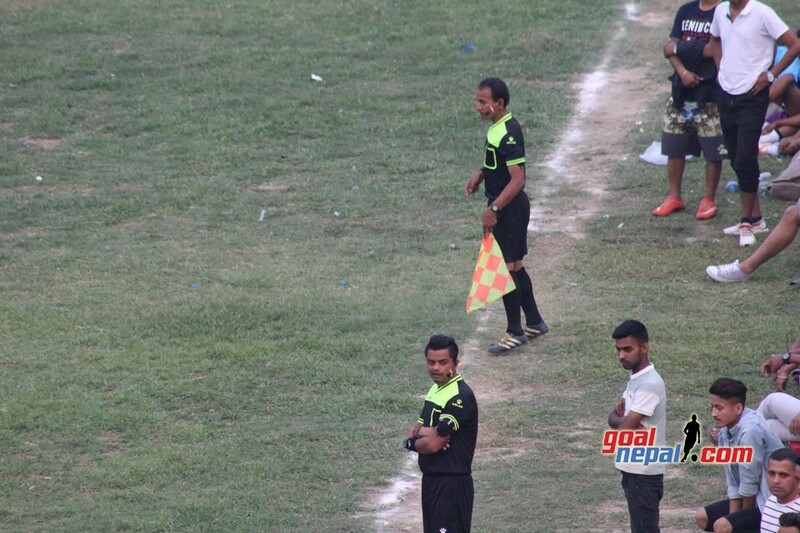 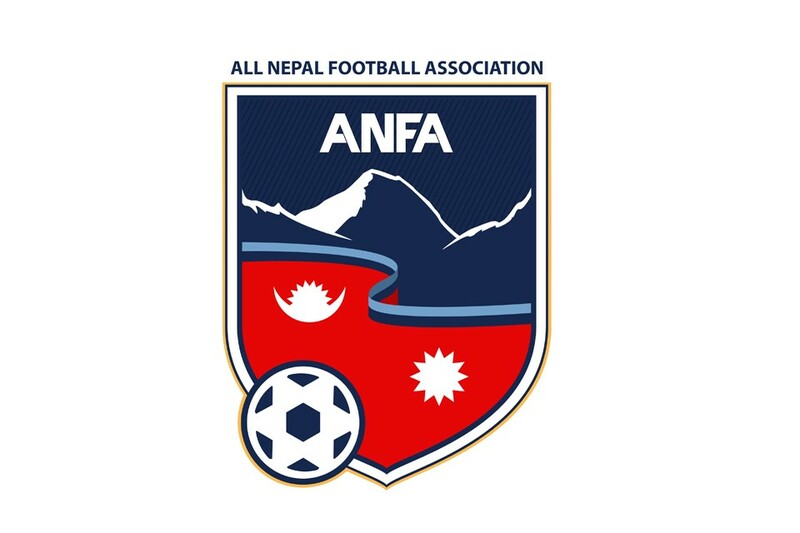 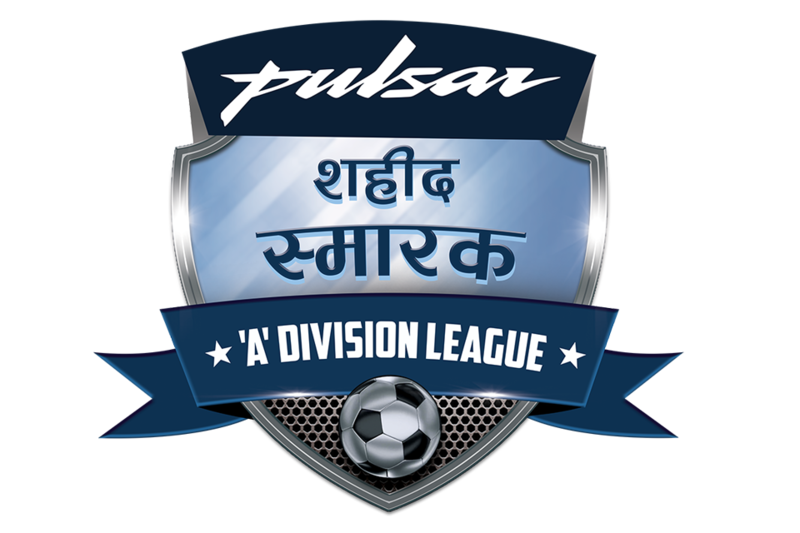 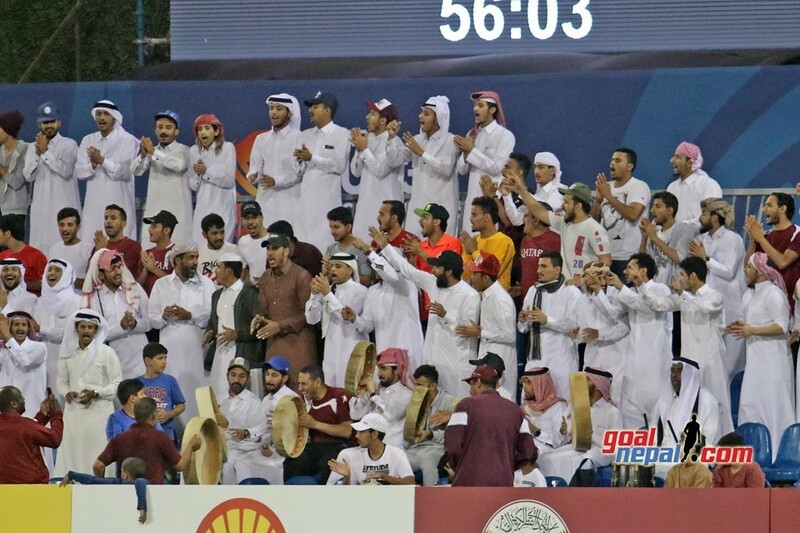 Nepalese clubs can hire just four foreign players and one must be from SAARC region.  MMC general secretary said, "We have signed him on the recommendation from coach Fuja Tope". 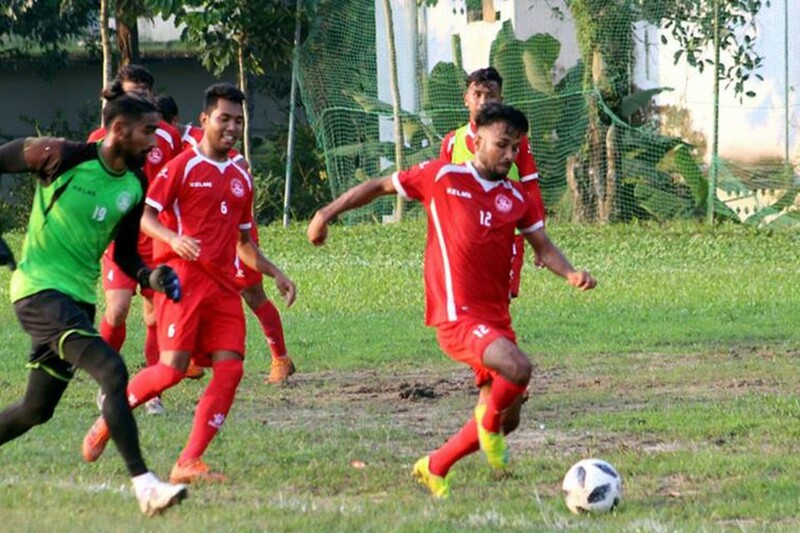 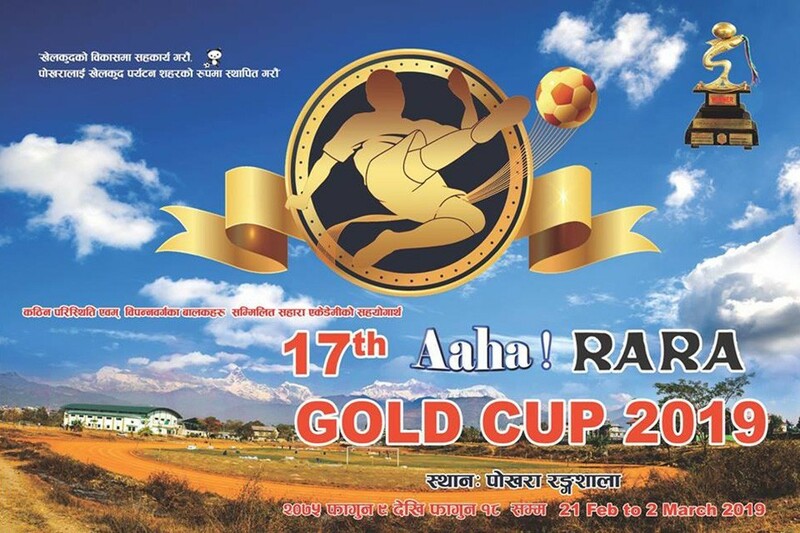 After two match days, league is postponed due to national team duty in Bangabandhu gold cup.